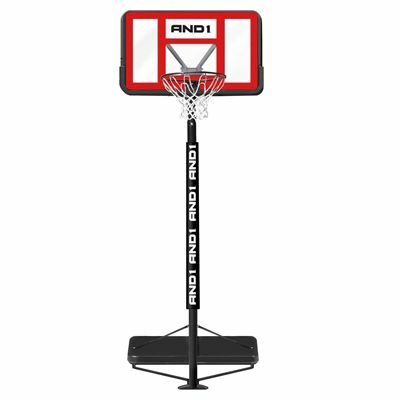 AND1 Slam Jam Basketball System includes telescopic pole which can be adjusted up to the height of 10ft (3.05m). 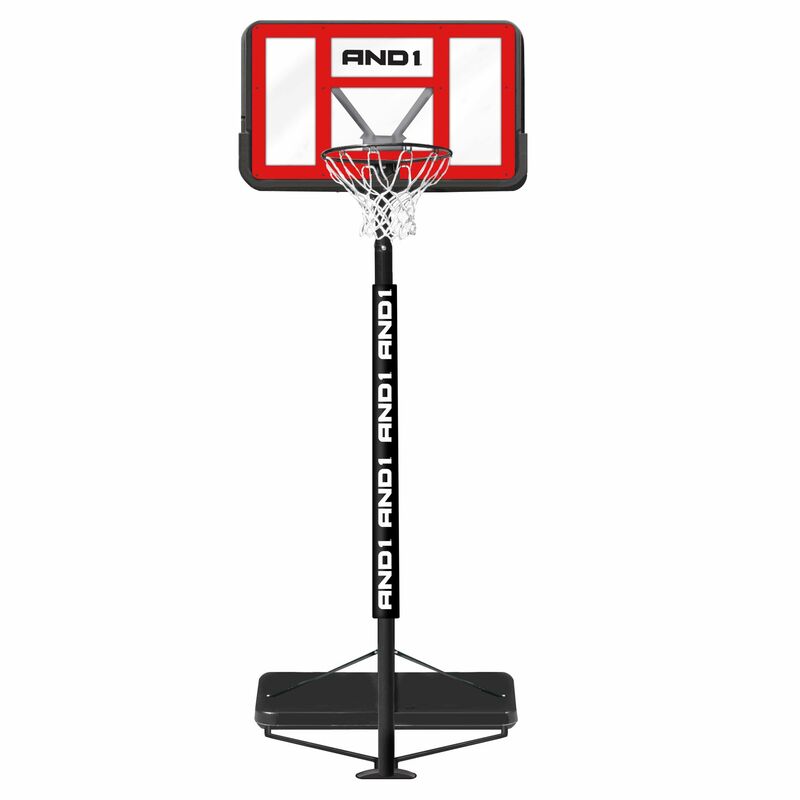 It also contains a pad which protects basketball players from impact with the pole. Blow moulded base which can be filled with water or sand (50l) for better stability. Water/sand not included. for submitting product review about AND1 Slam Jam Basketball System.